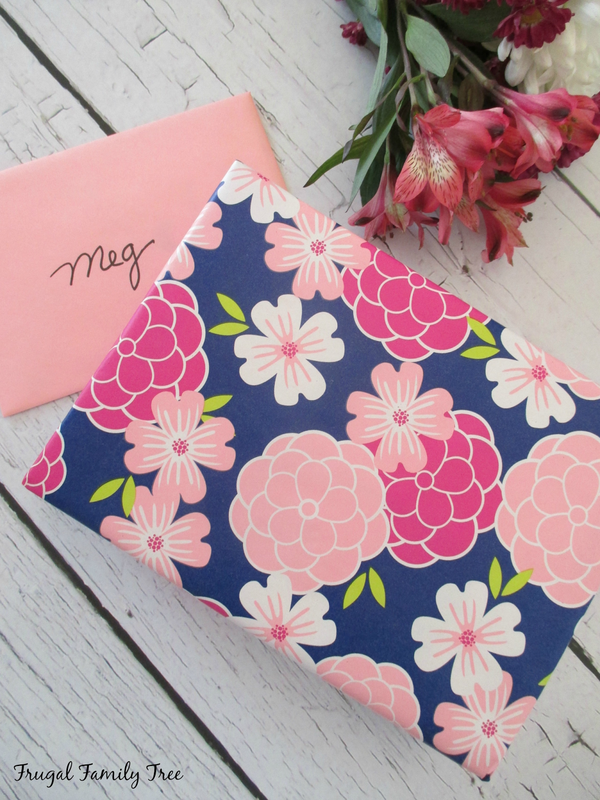 Birthdays have always been very special occasions in our family. When my kids were growing up, planning their parties, baking cakes, and buying them presents are some of the happiest memories I have. And just because all five of them are all grownup doesn't mean I have to stop making a big deal about the day they were born. 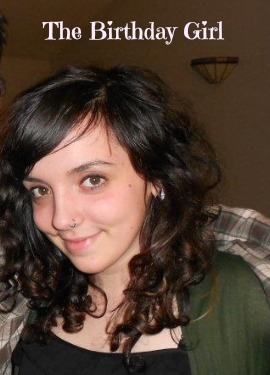 My youngest daughter Megan is almost at the end of her 2-year contract with a big name cellphone service provider. She hasn't been very happy with them, especially when her bills are unexpectedly high and she has to try and talk to a representative with the company to get some answers. So for her birthday, I decided to get her the T-Mobile Simply Prepaid™ plan and Samsung Galaxy Avant cellphone. Megan and I had talked about her switching to a prepaid plan, so I knew this was something she wanted to do. Like lots of young people her age, she just went with a big name carrier when it was time to start paying for her own cellphone service, and not knowing there are better choices. Introducing Simply Prepaid™ from T-Mobile lets you get unlimited talk, text, and data with your choice of a high speed data amount starting at $40/month. And there are no overtures, credit checks, or annual service contracts required. This makes this plan a great choice for young people just starting out or on a budget. And I love that T-Mobile offers the best in wireless, now in prepaid. Living in the city and paying high rent, I know that having a low-cost phone plan will help Megan balance her budget much easier each month. She's actually very good with money, but opening her phone bill every month was a stress that I'm very happy she won't have to deal with anymore. I went shopping at Walmart to find my daughter's birthday present. I knew I wanted to pick out the perfect phone and plan for her, and I couldn't wait to give it to her. We are big on presents in our family, though I don't usually give cellphones, but I knew how much she would appreciate this gift. 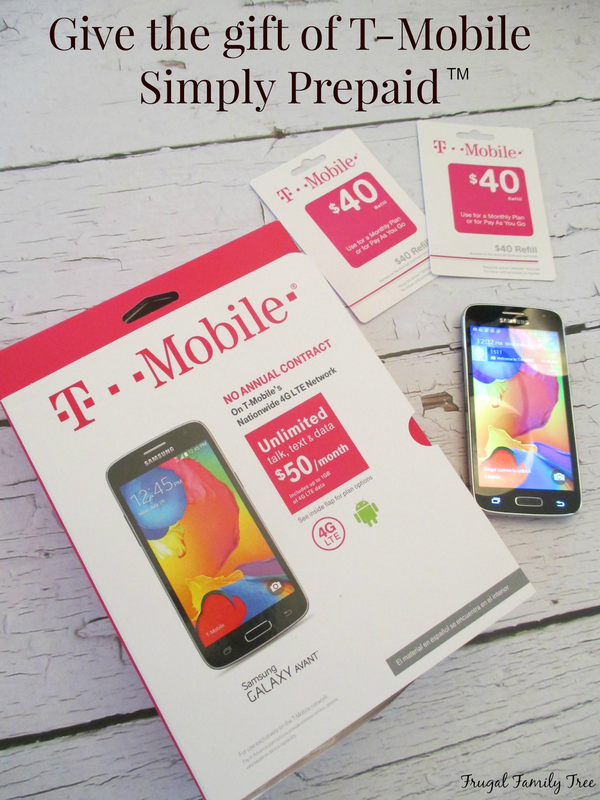 With Simply Prepaid™ you get 4G LTE data on T-Mobile. And how cool is the Samsung Galaxy Avant phone? I know it will be great for Megan's super busy life and let her stay connected to family and friends with ease. 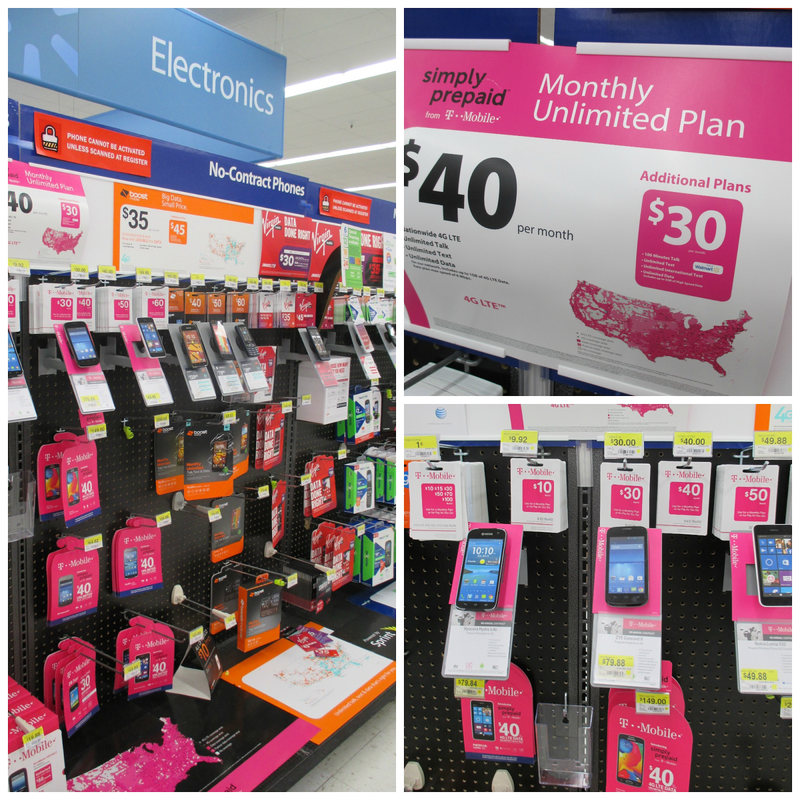 Look for T-Mobile Simply Prepaid™ at your local Walmart. You can find it in the No-Contracts Phone aisle. Don't settle for second-rate prepaid wireless. On T-Mobile's Nationwide 4G LTE Network, there's no reason you have to. I'm off to meet the birthday girl and give her this great new phone. I know she'll love it. I know I'll love that she loves it. And with this fabulous new phone, there is no reason at all why she can't call her mother.